Our product range includes a wide range of cotton gloves, knitted socks and gloves. 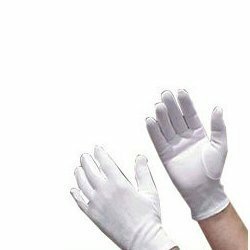 Our range of cotton gloves have non-slip reinforcement on palm, fingers and thumb. Layered with breathable membrane, our range of cotton gloves can be sourced in different sizes. 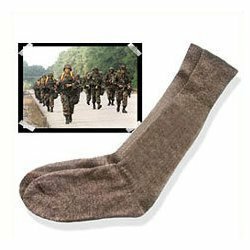 We offer a wide range of socks. These are made up in different colors & designs, as per the requirements specified. 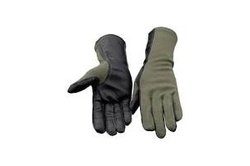 Hand Gloves and Woolen Hand Gloves manufactured by us are made from quality raw materials. Each of the fabric is priorly tested before going in the production. These are fabricated as per the client’s specifications on the basis of sizes & colors as their needs vary from one industry to another. Our gloves are durable, long lasting and comfortable to wear. They can also be washed easily in order to provide then longevity.